Is the predisposition to guard livestock a product of nature or nurture in livestock guardian dogs? Most likely it’s a combination of both. Years of selective breeding from farmers has helped produce dogs with an innate predisposition to do the job they were bred for. 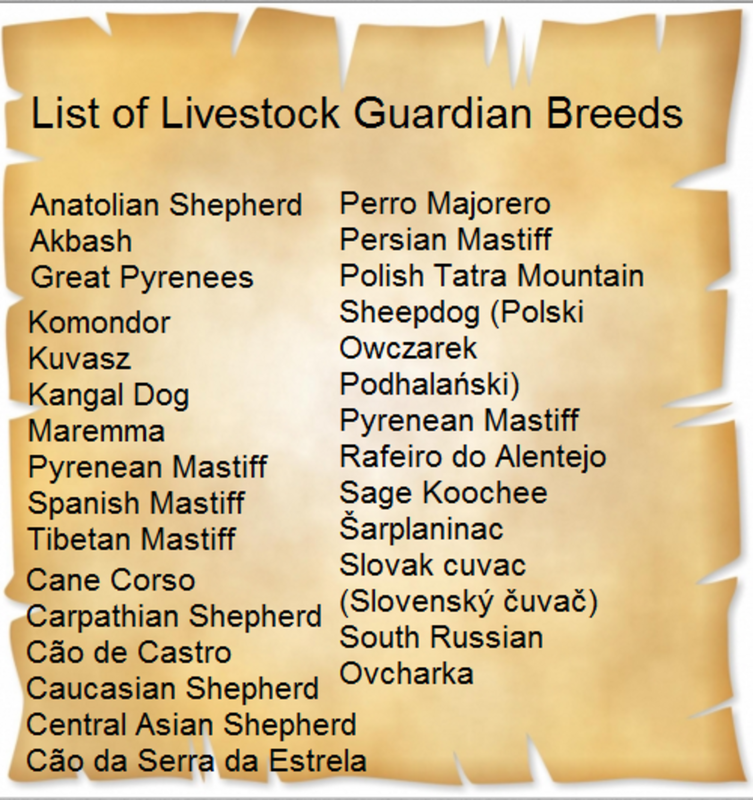 The best livestock guardian dogs who excelled in their work were bred so they could pass down valuable traits to their future generations. Dogs who performed poorly, or even harmed livestock, on the other hand, were pulled out of the breeding pool. Livestock guardian dogs are raised among sheep from a young age so they have an opportunity to bond, or at least, get to know sheep better. These puppies may require a certain level of guidance and training at first so to learn not to chase or nip livestock and stay with the flock and not to wander away. This early bonding process and training paves the path to a dog who willingly chooses to remain with the sheep and protect them. Following are three ways livestock guardians protect sheep. Sometimes, mere presence is enough to deter attacks. 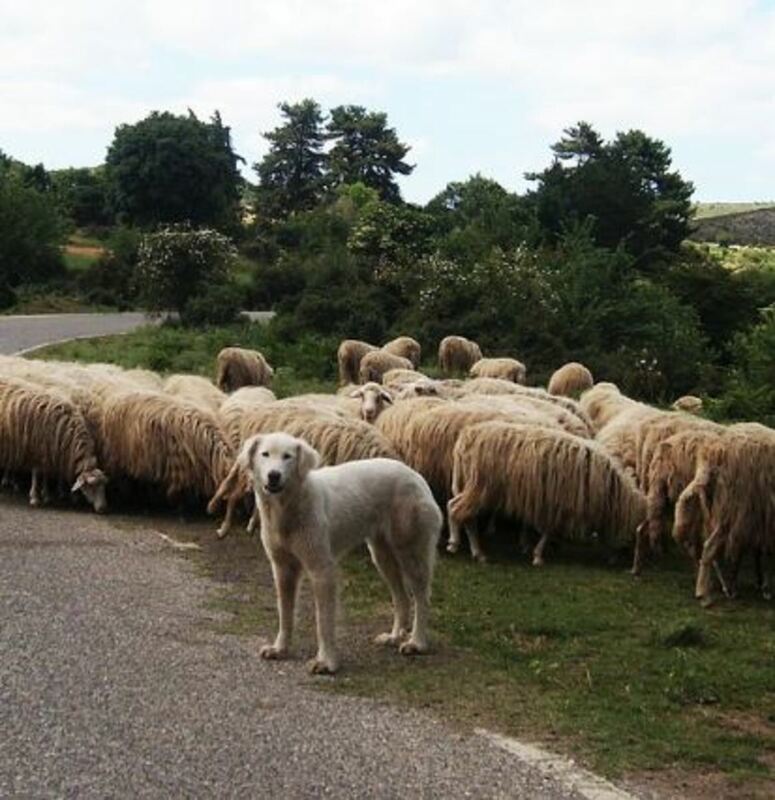 Just like the presence of a uniformed security officer patrolling a parking lot deters thieves, the mere presence of livestock guardian dogs can be enough to deter predators from harming the sheep. Instead of wearing a uniform though livestock guardian dogs boast an intimidating presence courtesy of their sheer sizes. On top of that, blessed with keen senses, these dogs demonstrate a high level of alertness. Even when they seem to be sleeping, they’re attentive to their surroundings! 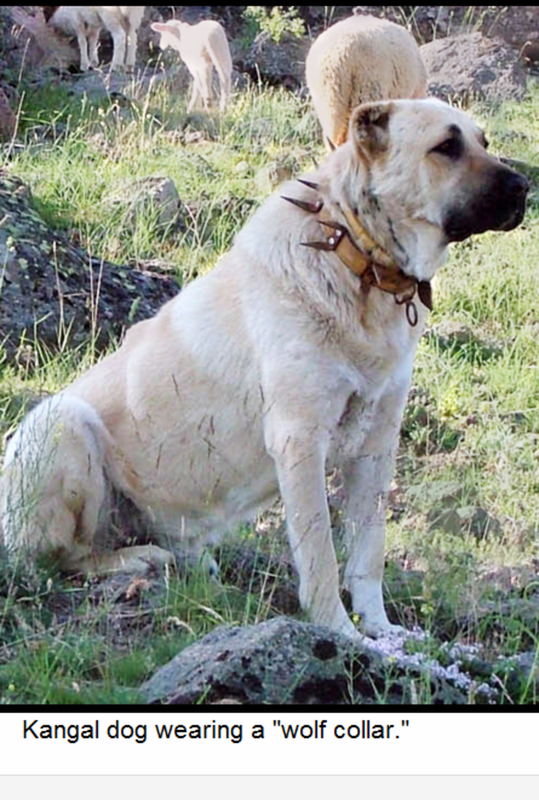 Livestock guardian dogs tend to patrol their nearby areas to detect any unusual activities. With experience, most livestock guardians learn that predators are more likely to be around in the evening and early morning, so they’ll be patrolling more during these times. Many predators will take notice and bypass the area when they notice the presence of guarding dog. 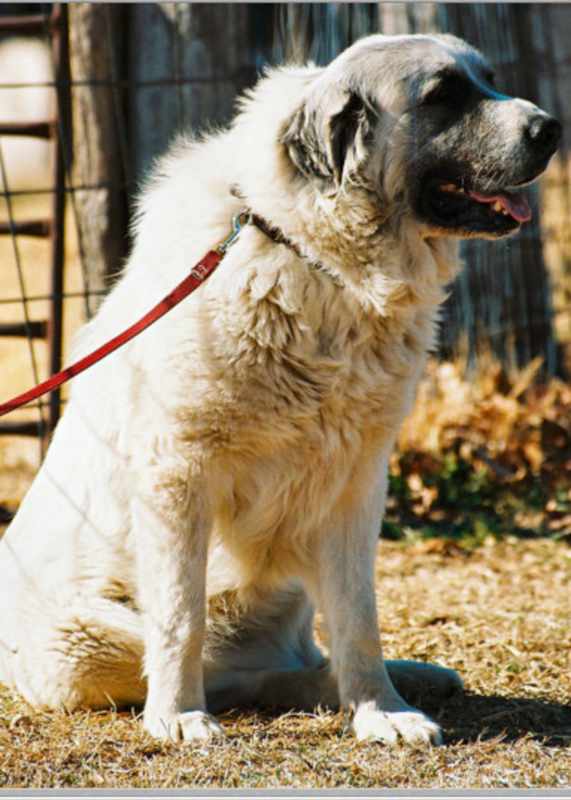 Many livestock guardian dogs will start scent marking with urine and/or feces as they mature. 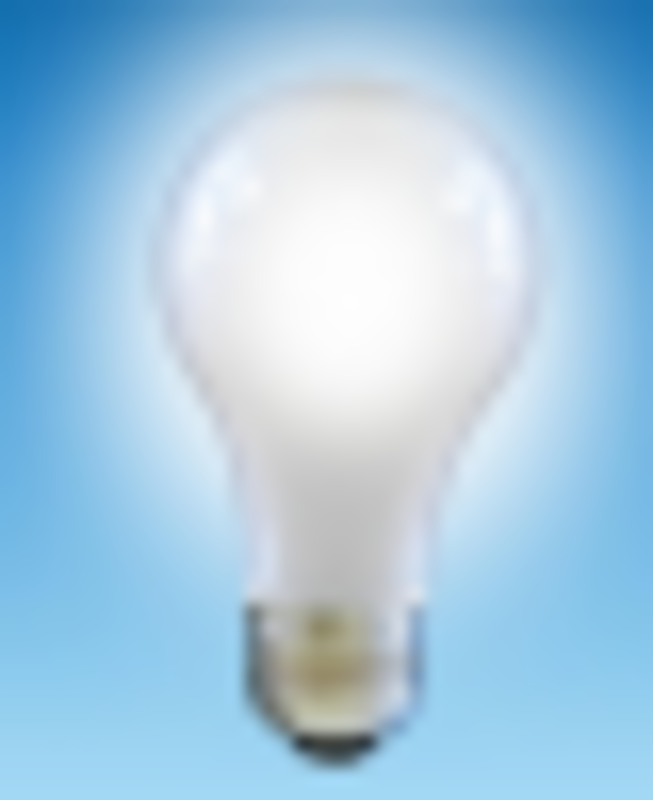 In particular, they may focus on marking nearby the perimeters of a pasture. According to Texas A&M AgriLife Extension Service, other canids, even those belonging to a different species, are capable of recognizing the boundaries set from the guardian’s marked areas and will seek other places rather than invade the claimed territory. Many people may think that the main way livestock guardian dogs defend sheep is by attacking wolves, but good livestock guardian dogs instead defend sheep mainly by barking. Upon noticing a predator, livestock guardians will repeatedly bark in an intimidating tone, assume a threatening posture and eventually lunge towards the predator to encourage it to leave. Most predators will retreat at this point. Sticking with the flock rather than chasing or fighting the predator is a good choice. Should the livestock guardians chase the predator, doing so would leave the flock vulnerable to attacks from other predators. Not to mention, by chasing the predators livestock guardians would put themselves in a potentially life- threatening situation. As a last resort, livestock guardians may be forced to choose confrontation in some cases. This is likely to occur when a predator is not responsive to their barking and posturing behavior.